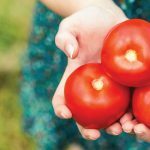 Posted on May 1, 2018 at 9:48 pm. 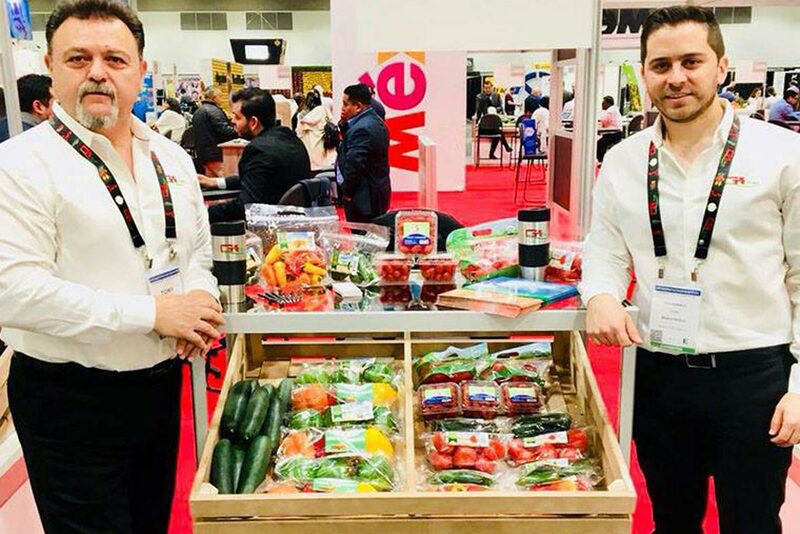 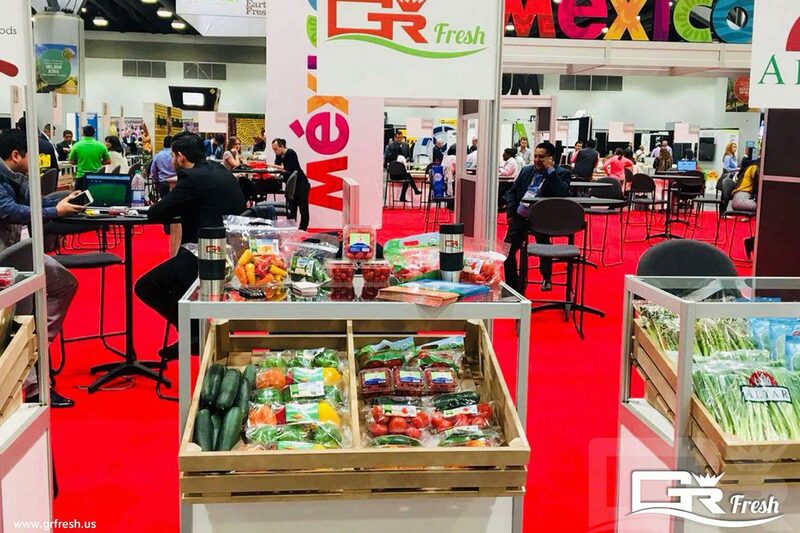 Last April 24-26, GR FRESH took part the 93rd annual CPMA Convention & Trade Show at the Vancouver Convention Center. 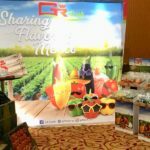 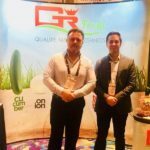 GR Fresh Participates in the NGA Expo!